The Chinese smartphone brand Oppo launched new technology of camera as well as new in-display fingerprint sensor early in this year, and now the company plans something bigger for this year. The CEO of the company reveals the complete plans and the products which the company wants to unveil in 2019. So, without wasting any time let’s dive into the article to check out what’s Oppo is going to unwrap for the consumers in 2019. 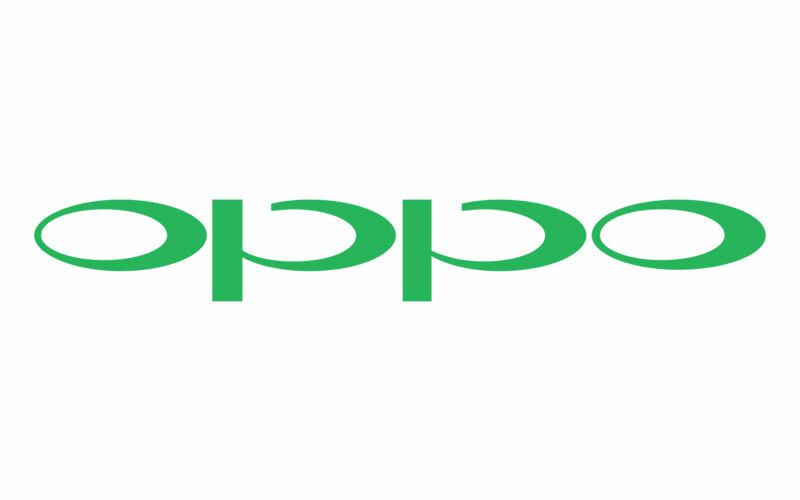 Oppo CEO Chen Mingyong confirms that the smartphone brand will unveil a new smartphone and that will be powered by the latest and greatest Qualcomm Snapdragon 855. Moreover, it also seems that the smartphone will be launched in the first half of this year. Having said that, he did not suggest the name of the device but we can expect that the company will unveil the Oppo Find X2, and that will be the successor of last year’s Oppo Find X which was one of the most innovative and futuristic smartphones of 2018 and the device was also listed in the TechnoBugg’s best flagship smartphones list. The smartphone brand will also launch its 5G device in this year, and the company will further develop artificial intelligence capabilities with 5G to give an amazing experience to the users of the Oppo smartphone. Furthermore, Chen also confirms that He also confirmed that the smartphone brand building an open IoT (Internet of Things) platform and working with partners and developers to create IoT products and services. That’s not well, the company will also launch new smart products in this year such as smart watches and smart headphones that will create the next entry-level product. That said, the company is in this industry from 10 years and Chen says that the company offers products and services to more than 250 million users in more than 40 countries and regions across the globe. Well, this suggests that the company is going to unveil exciting products in this year and we are looking forward to witness all the amazing and innovative products. We recommend you to stay tuned with us for the latest updates in the world of technology.